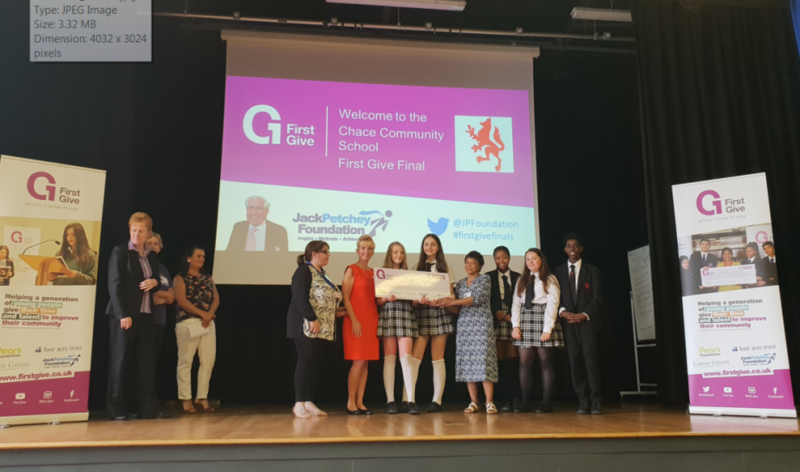 Students select a charity and then produce engaging presentations that champions their chosen charity to complete in the School Final in order to complete for a grant for their charities and win £1,000. ranged from voluntary work, promoting the work the charity and fundraising. Over £2000 was raised by our Year 9 students this year which will go towards helping chairities in our local community. This years final took place on Wednesday 13 June were representatives from the charities attended as well as local community representatives which made up the external judging panel. 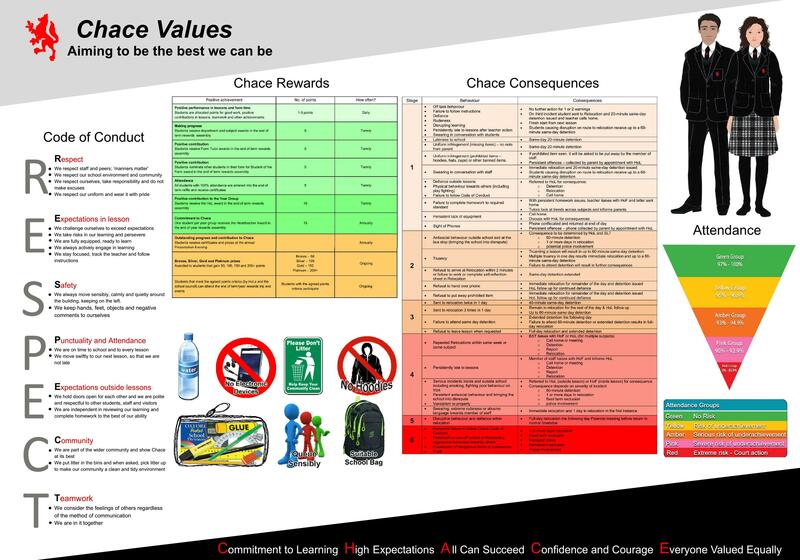 All groups should be proud of the work they have done over the pass 2 months however the overall winner of this years First Give Award went to 9LWI. The charity received £1000 from First Give as well as 9LWI raising a staggering £704 from the social action they took part in.